Website Translation that helps you compete on an international level. If your web content is only available in English, it’s being ignored by 95% of internet users. At K International, we provide the tools to help your website draw an international audience of customers! When you produce great international content that makes a point of being sensitive to local dialects and cultural sensibilities, you have taken a step in the right direction to ensuring your website is a global success. The best translations aren’t literal, a direct word for word conversion isn’t going to cut the mustard when you want to attract hits and sales from overseas, sorry Google translate but you’re just the wrong tool for this job. When you employ experienced, in-country translators who wield an authentic linguistic style and a passion for your content, your website readers, customers and sales teams will reap the rewards. 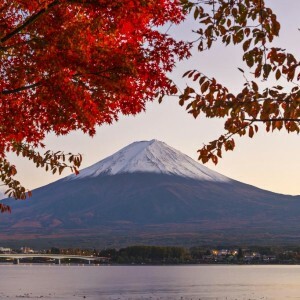 When you partner a great translation team like this alongside a set of skilled multilingual web developers you’re going to see even more benefits, boosting international traffic and guaranteeing that your message rings true with audiences around the world. K International’s website translation services are built around this ideal, we take the stress, complexity and effort out of translating your website. Our team works with you at every step to ensure your website is attracting the audience you want in any, and every, country you desire. We keep website translation simple. With experienced end to end project management, we deliver the best return for your online investment. Adapt your site for an international audience without the unnecessary technical hassles. No more guess work, no more struggling. Let our team guide you through the whole process, step by step. Keywords are not universal, our team will help you optimise for each and every global region that you target. Local search engine results will help you gain a faster footing in each new market. Increase your sites visibility and dominate the competition wherever you target by trusting our translation and localisation experts to understand and plan your keyword strategy. You can find out more about this topic in our Multilingual SEO article. We use linguistic focus groups to guarantee functionality, and prevent translator bias. Your content will work for the locals, because it will be tested by the locals. 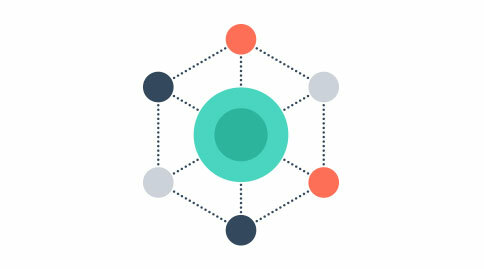 Our methodology means a richer, more intrinsic connection with the local populous in supporting your web efforts. We’ve found this approach to increase conversion rates in A/B split tests by up to 35%. A “set-and-forget” approach to social media just does not work. You must generate sustained interest, even in burgeoning markets. We help you achieve this by localising the “buzz” around your company and build you into a household name, globally. Make the most out of every piece of your content, anywhere and everywhere. Get a free quote, find out how we can help you today! Don’t get lost in translation… Creating engaging multilingual digital content can’t be left to chance. Our teams’ collective experience is on hand to guide your efforts and uncover the best ways to communicate your message, anywhere. 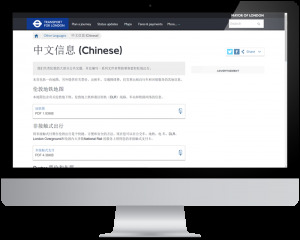 Our website translation services are available in more than 250 languages, with every localisation undertaken by an experienced team of linguists with a background working with online content. The entire translation process is overseen by one of our dedicated technical content project managers. Our developers, linguists and copywriters work directly with your web team to ensure all website translations are properly integrated. This vital service allows our customers to maximize the power of any platform or technology with the best possible localised content. Complexity minimized, and worldwide marketplaces opened for business. We’ll discuss your project in depth to ensure we are both pulling towards the same goal. From individually copywritten blog posts, landing pages, full scale website localisation and even translation of your documents intended for offline use, we meet your needs and exceed your expectations. Talk to us for accurate website translations that you can rely on, designed to fit your own individual project demands. Translating your website is often just the first step, you must make sure you have the infrastructure in place to handle the additional demands from worldwide exposure. Delivering a great user experience for international customers beyond your website is key, consider how you will deal with email enquiries, telephone calls and after sales service. We can help you implement systems that solve these issues by providing a great localised experience, for every user, wherever they are. We’ve put a specially designed guide together to help you fully understand the process with hints and options you should consider before making any decisions. Large modern websites rely on CMSs (Content Management Systems) to help their web teams produce and maintain information. It’s a key component allowing your team to focus on the message and goals of your business by bypassing some of the technical challenges involved in running a website. The mechanical and global distribution of information may not be your biggest concern, but it is an inevitable challenge as you tackle new markets. You look for solutions… an all-in-one answer to make the process easy. 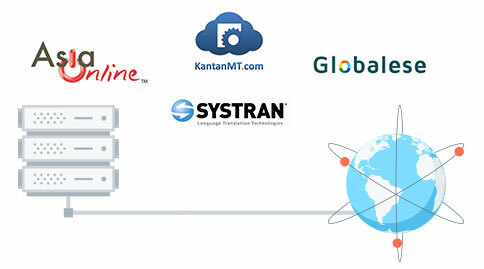 Our CMS translation tools give you that solution, a keen global edge, a competitive linguistic advantage in any field. Use it to localise your content, streamline your global marketing and start engaging with an international audience, all without disrupting your existing workflow. 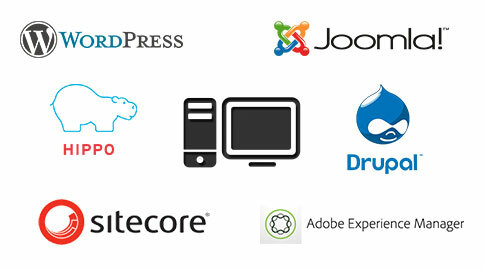 Our CMS tools put the power of seamless global content distribution in your hands. Regularly updated content keeps you on top of the search engines. But how do you manage all those updates and additions when you have multiple language versions of your site? Our specialised proxy translation service was specifically designed to support your efforts. It is easy – we first work out some pre-approved translations of common phrases and typical statements. Then as you create new content, you only have to manage the original language version of it – our Live Proxy Website Translation will convert it on-the-fly for any non-English speaking user. Your freshest content is always available in any language you choose, thanks to the speed and simplicity of our Live Proxy Translation services. 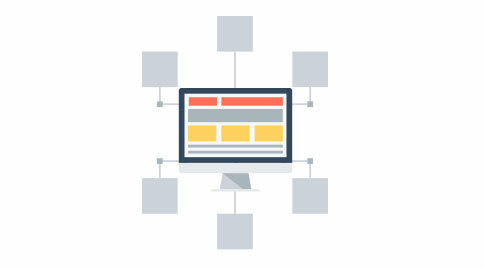 Align your web content generation with your business goals. We will assign a specific strategy consultant to ensure you are exploring each possibility. Our expert knowledge will help you to drive or shape a strategy in content development that is not limited by language, borders or technical resources. Experience cost savings through every step of your content development cycle when you work with our seasoned team of website experts. Mechanical website translation is rarely going to be the solution we suggest to you – marketing copy is simply not mechanical. However, for larger scaled projects, sometimes a mechanised approach to your needs is the one that makes the most sense. Ideally suited for large catalogues, manuals, or technical specifications, we have used machine translations to help some of our clients save up to 30% on total translation costs. For more details about using machine translation on your project, please contact us. Get Global with Your Website NOW! Adapting digital content for an international audience is challenging, with many complex considerations. At K International, we provide our clients with specialist support and advice on all legal, cultural and procedural issues associated with website translation and localisation. We handle the technicalities of getting your site in front of an international audience, and keep the process as simple and efficient for you as possible. make for some interesting reading. The purchase statistics speak for themselves! a multilingual version of your site gives you access to markets abroad and provides the opportunity for increased sales. Build revenue through new audience acquisition. Support your global users in their localised languages. Build your brand equity and develop consumer loyalty around the globe. K International routinely handles website localisation projects with familiar brand name clients such as Tesco, ORACLE, The Home Office & Transport for London. Each client and every job is seen as unique here, and each receives a customised approach…no two jobs are ever the same. If you are ready to bring your message to a worldwide audience, contact our team of specialists NOW. We drive worldwide results.